Winners of the the only inland event the K6 class have in their calendar were Harry and George Barker and Miles Roebuck. 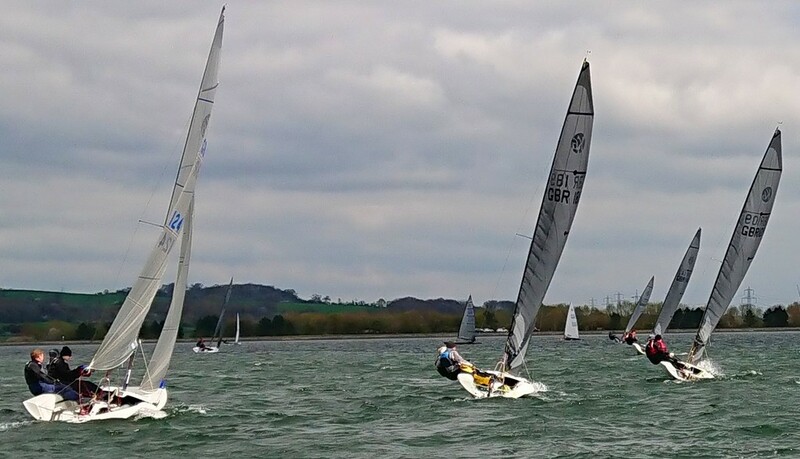 The Oxford SC trio were only once out of the leading three in the six races, to take a three point victory over Stone SC’s Mike Trueman and Martin Gibson, who despite winning three races had to settle for second. Mike Trueman and Martin Gibson, who won the final two races took third place.